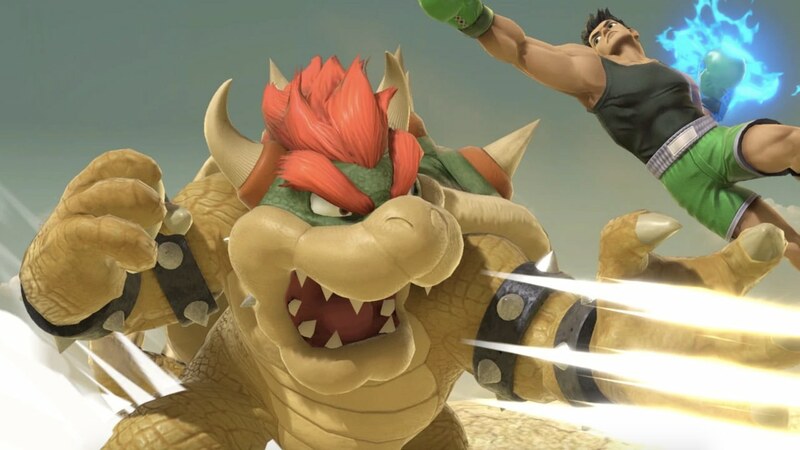 Nintendo has released a software update for Super Smash Bros. Ultimate, that now sees the mascot brawler on update version 1.2.0. The update has tweaked the difficulty of approaching challengers, and, when matchmaking online in Quickplay, the Format setting of your Preferred Rules will be prioritised more – something that has drawn criticism in the week since the game launched. The fighters that had specific adjustments and changes are the below: Link, Donkey Kong, Kirby, Luigi, Ice Climbers, Young Link, Olimar, Toon Link, Villager, Greninja, PAC-MAN, Duck Hunt, and Isabelle.